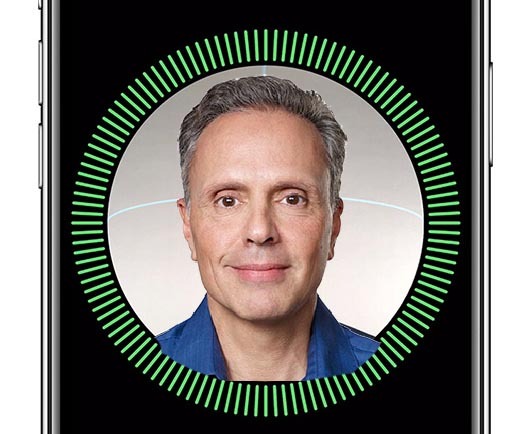 In a recent interview with Israeli website CTech by Calcalist, Apple’s Senior Vice President of Hardware Technologies Johny Srouji talked about iPhone chipmaking, Face ID security, augmented reality, and more (via MacRumors). Srouji is currently responsible for development of custom silicon and hardware technologies like batteries, storage controllers, and application processors, including the new A11 Bionic SoC. Israel-born Srouji highlighted how Apple’s control over both hardware and software allows his team to have a three-year roadmap for iPhone and iPad processors. He also complemented Israel for its significant technological contributions to Apple products, while adding that Apple now employs over 900 engineers in Israel, up from around 700 a couple of years ago. Srouji pointed out that Apple opened its second-largest R&D operations facility outside of the United States in Israel a few years ago, where a team of engineers are focused on chip design, testing, and engineering. You can catch the entire interview at this link.